The type of room we stayed in is called a Masters Suite. 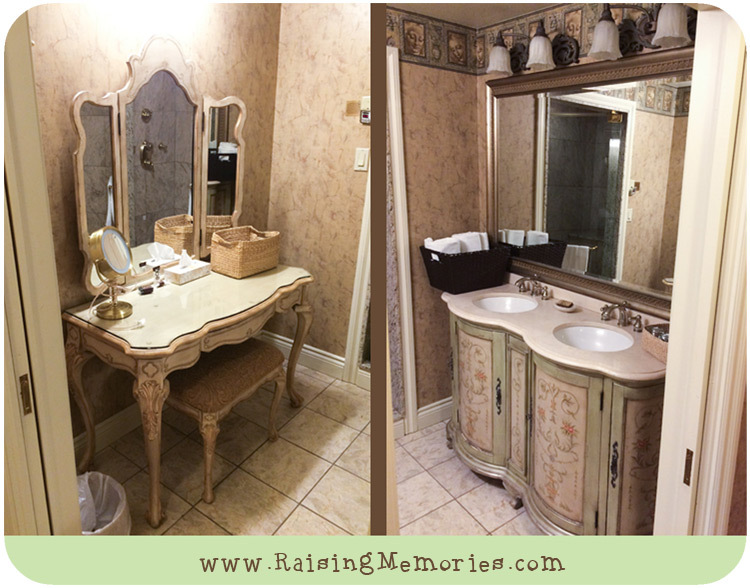 I loved this part of the bathroom- the furniture was beautiful and felt like something out of Beauty and the Beast! 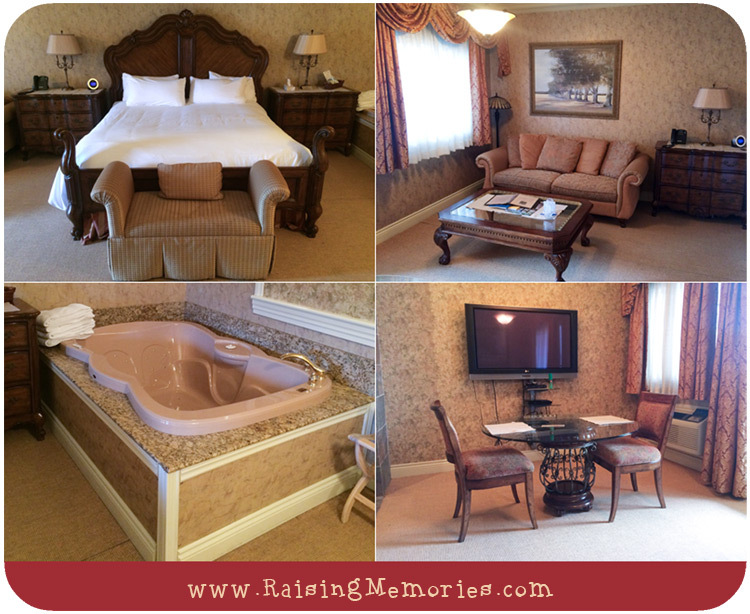 The room included a beautiful king size bed, a sitting area, a dining area, a Jacuzzi, and a fireplace. It had 10 foot ceilings and lots of room (approximately 1000 square feet). The room also included a mini kitchen and we were happy to find a fridge & microwave in our room since we brought a few snacks in case we got hungry between breakfast & dinner. There is Internet available in the rooms and throughout the resort facilities. As far as hotel Wi-Fi goes, the connection was very good, but not as good as home (it took quite a while to upload my Instagram Story video clips, but photos were very quick and we had no problems at all with checking email or watching a youtube video). We also had a lovely private balcony with a gorgeous view and our own private hot tub (you can get a look at it and some more details in this video room tour, and I'll share a photo later in this post). We borrowed a Bocce Ball set from the Sports Centre and played a few rounds, then walked around the grounds, taking in the beautiful views and familiarizing ourselves with the resort. The surroundings at the resort are so calm and peaceful. 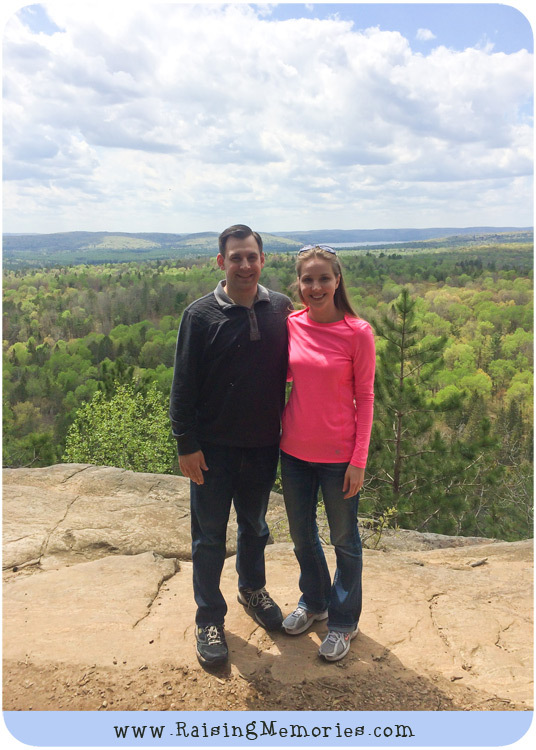 I've always found nature to be an instant stress reliever so the atmosphere was perfection for a relaxing getaway from the craziness of life as a parent and the stresses we've been facing in our lives. It was so good to spend time together, away from it all! 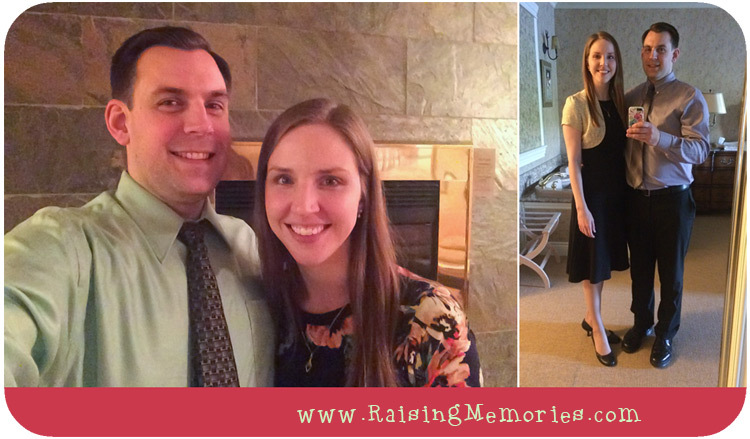 When we finished checking everything out, we went back to our room and got ready for dinner. The dining room at the resort has a semi formal dress code for dinner. It was nice to have a reason to dress up each day! Here we are, dressed up and ready to head over to the dining room for dinner each night. Your stay at The Couples Resort includes dinner and breakfast. 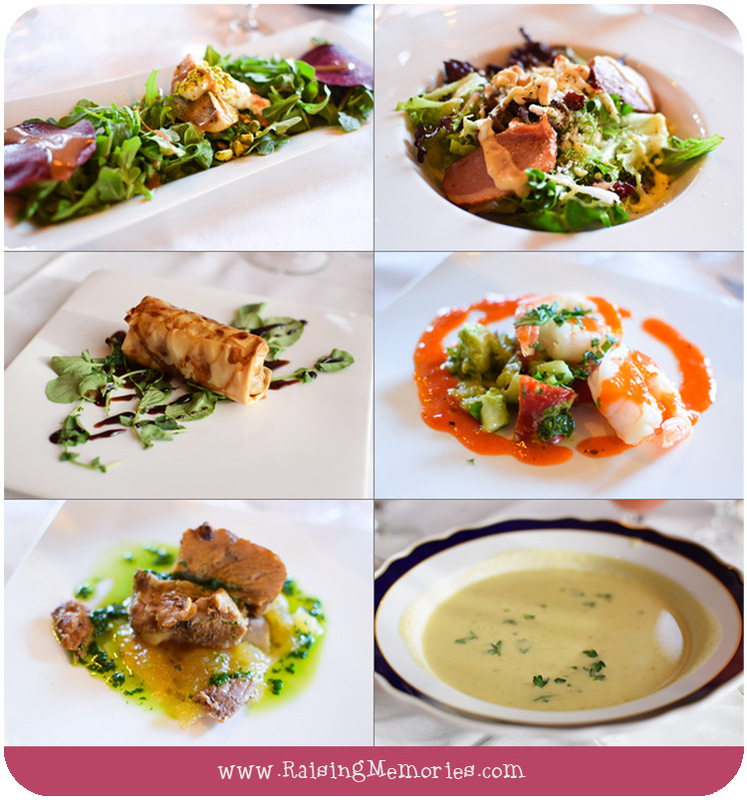 Here is an overview of dinner from both nights, including notes about our favourites (we were sure to share and each of us tasted everything). Alcoholic drinks are not included, but we don't drink alcohol, so we were happy to find that non-alcohol drinks (including virgin cocktails) are included. 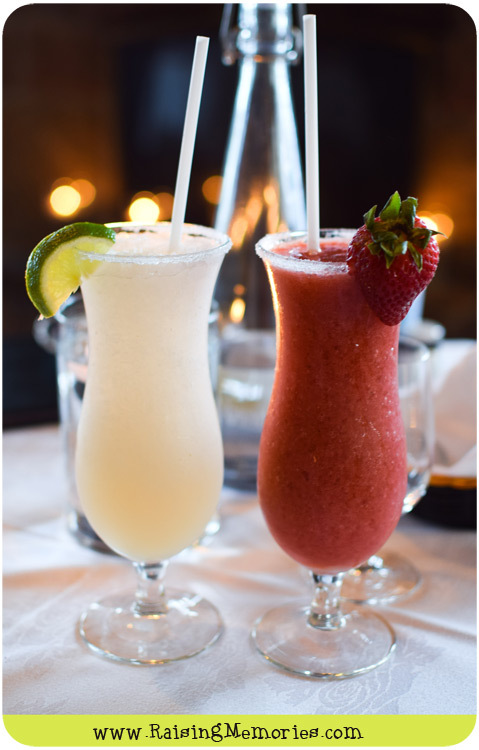 I'm glad we asked about this because we tried lime and strawberry daiquiris as well as a piña colada and we were very impressed- they were so delicious! Dinner is a five course meal, starting with an amuse-bouche. These were delicious and a great way to start our meals! I wish I had the description for the first one (a scallop) but I didn't think to jot it down in time. The second is a grilled zucchini wrap stuffed with olive tapenade, basil pesto sauce, and topped with a maple lemon mousse and mint. I really liked both, but I think the scallop from the first dinner was my favourite. Two salads: First, an arugula salad with grilled pears, pistachios, beet shavings, and cottage cheese in blood orange balsamic vinaigrette. Beside it is the Artisan Salad (our favourite salad) with mixed artisan lettuce, dried cranberries, cashews, feta cheese, smoked duck, and bellini vinaigrette. Next is the Strudel: exotic mushroom tossed with goat cheese and basil wrapped in phylo pastry on watercress maple balsamic sauce. This one wasn't for us, but next to it is one that we ordered both nights: tiger prawns poached in citrus jus, avocado salsa sauce with roasted red pepper coulis. Finally, we have slow apple cider marinated pork belly, apple and chive smash with green oil (on the left) and one of our favourites, cream of zucchini soup. Pictured in the top left is a grilled 10 oz Angus New York Steak, double smoked bacon confit potato, steamed broccolini with dark ale sauce. The top right is a bucatini pasta tossed with prosciutto mushrooms and onions in a sundried pesto oil. I ordered this one for the last dinner and was able to take my leftovers back to the room with me and save it in the fridge for later (I was so stuffed!) and I really enjoyed it! On the bottom left is an oven roasted five spiced duck breast, yukon gold and sweet potato puree, brussels sprout slaw, oyster mushroom and sweet soy jus. I loved the flavours in this one! Some of them were so unexpected and delicious together! 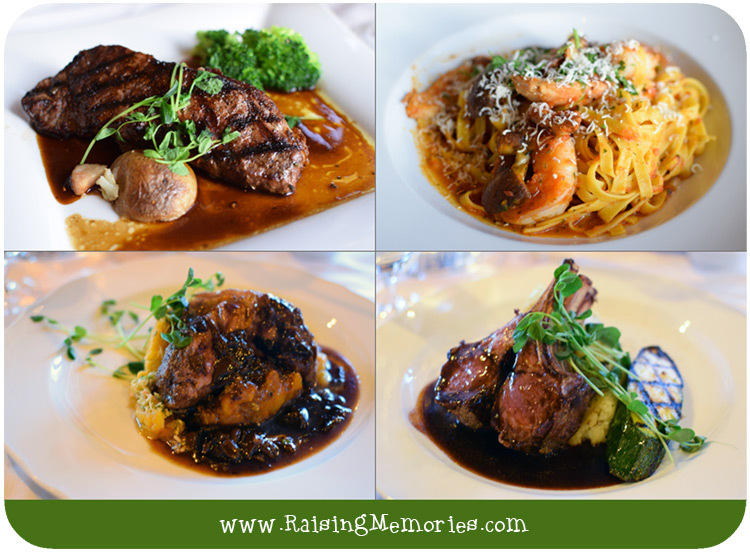 On the bottom right is an oven roasted pommery mustard mint crusted New Zealand rack of lamp, roasted garlic mashed potatoes, grilled zucchini, with rosemary demi sauce. This was our favourite of all of the entrees! Now for the fifth (and my favourite) course, dessert! The photo in the top left is the soft raspberry chocolate ganache tower, next to the key lime pie in the top right. 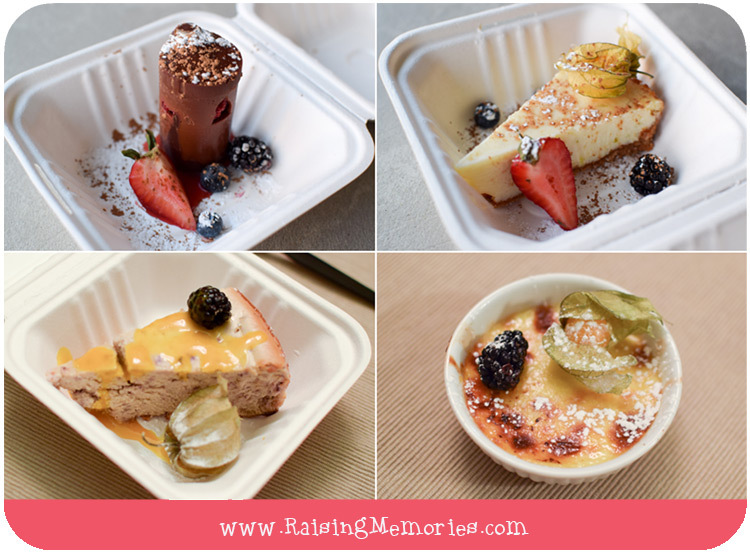 On the bottom left is the blueberry avocado cheesecake with mango coulis, and to the right is the lime crème brulee. My favourite was the blueberry cheesecake and we both particularly loved the crust of the key lime pie! We liked that there is always crème brulee on the menu but that the flavours change daily. You'll notice that my dessert photos are all in take-out containers, back in our room. I'm so glad we had this option because by the time we finished the first 4 courses, we needed a bit of a break before diving into dessert! After dinner the first night, we put our desserts in the fridge and our swimsuits on so we could have a relaxing chat in our private hot tub out on the balcony, under the stars. Ken got a fire going in our fire place so we could come inside and warm up by the fire to eat our dessert! 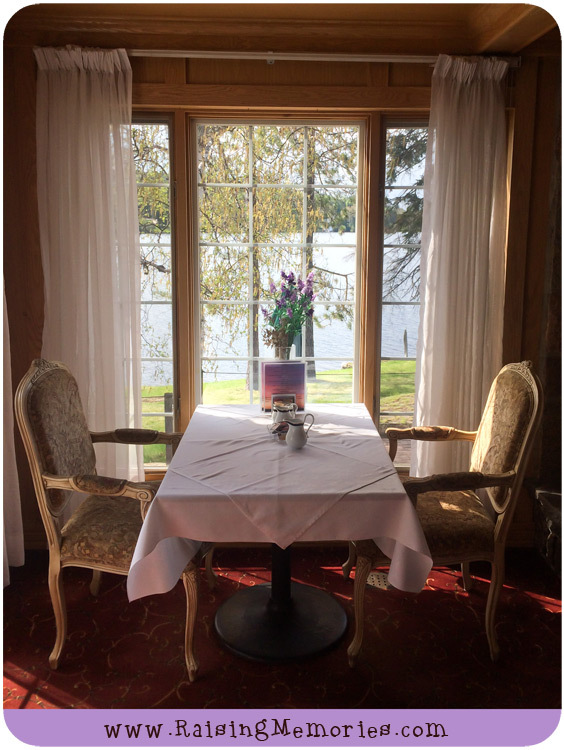 You can have your breakfast in your room but we opted for the dining room both mornings because we couldn't get enough of the beautiful view and atmosphere in the dining room! In the evenings, the tables were set with floating candles and during dinner one evening, there was even a musician playing his guitar and singing romantic music- it was a lovely touch! Here we are at breakfast the first morning, ready for a day of adventure! I'll touch on the breakfast food later in this post. I have always wanted to ride a tandem bike. 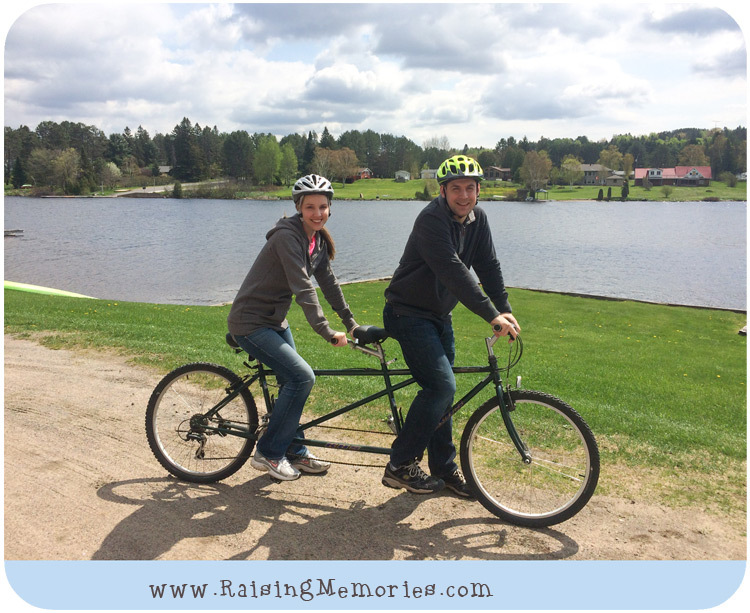 This was a bucket list item for me, so I was really excited to see the tandem bike in the Sport Centre when we arrived the first day. That was a "must-do" activity for us, so it was the first thing we did after breakfast. It was not too difficult at first, but we ran into some pretty comical challenges about halfway through our ride! It's something we'll never forget and I'm so happy we did it! We were ready for some rest after that, so we laid out on some recliners outside by the water and enjoyed the peacefulness of our surroundings for a while. We weren't quite ready for anything super active yet, so we spent some time in the rec room. Ken gave me some very helpful tips for how to play pool better (he grew up with a pool table), we played darts and a hilarious game of ping pong! After that, we were ready for some more physical adventure, so we borrowed a park pass from the front desk (to Algonquin Park), the bug spray provided in our room (very helpful as black flies were starting to come out), and drove a few minutes to a trail in Algonquin that took us up a steep path to a breathtaking lookout. 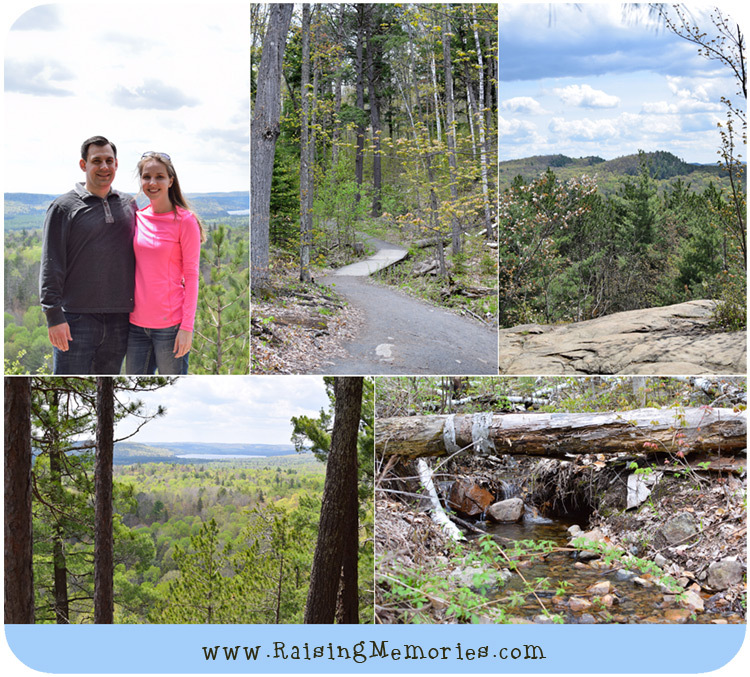 In the photos below, you can see the trail and some of the things we saw on our way up to the lookout, as well as a bit of our view from the top. This hike was definitely a highlight for me- an adventure I will not forget! When we got home from our hike, we took a dip in the heated saltwater pool. Even though we were there in May (the very weekend the pool was opened), the water is kept warm enough that it was totally comfortable to swim. The short, wet walk back to our room left me feeling a little cold, so it was the perfect time to use the steam shower! If you didn't watch the video earlier in this post, you can see the shower in it. After a return to the dining room and another 5 course meal, we changed into our casual clothes and sat out by the water where they light a couple of bonfires each evening. We were wishing we had marshmallows and roasting sticks! This was, sadly, our final evening at the resort. So we were sure to use the Jacuzzi that evening. It was spacious but we didn't particularly like the harshness of the jets (we may have just kept them on a high setting for too long), so the hot tub was my favourite of the two. We found ourselves soaking up every moment of our last morning. We had breakfast by a window in the dining room one last time before our final adventure. Before I tell you about that, let's get to the breakfast food! In the top left corner is the most delicious french toast I've ever tasted: berries and cream cheese between almond and egg coated Texas toast (which we drizzled with a little maple syrup)... we intend to see if we can recreate this because just looking at the photo has me salivating and it's a long trip back to the resort! 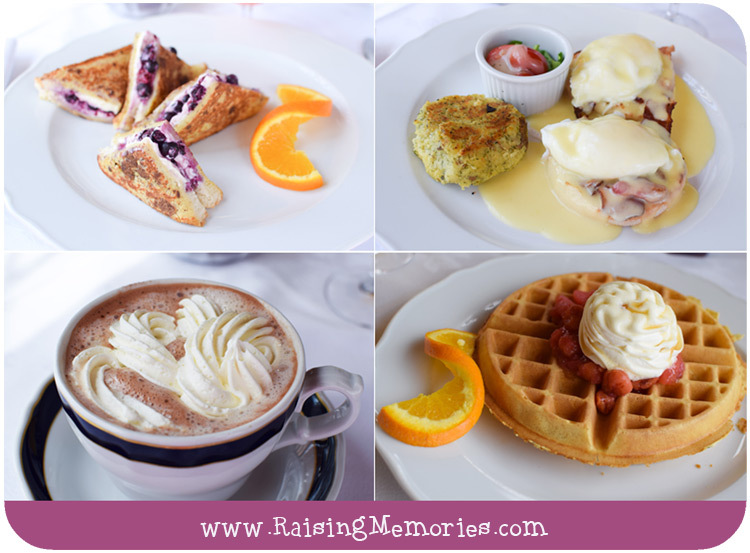 In the top right corner is the eggs benedict (poached eggs, Canadian bacon and creamy hollandaise atop English muffins with dill cake and tomato salad). We ordered this one both mornings! We decided to split the eggs benedict between us and split the sweeter dish as well- it was the perfect balance for us! The sweet dish on the second day was a belgium waffle topped with cherry apple compote and maple cream. 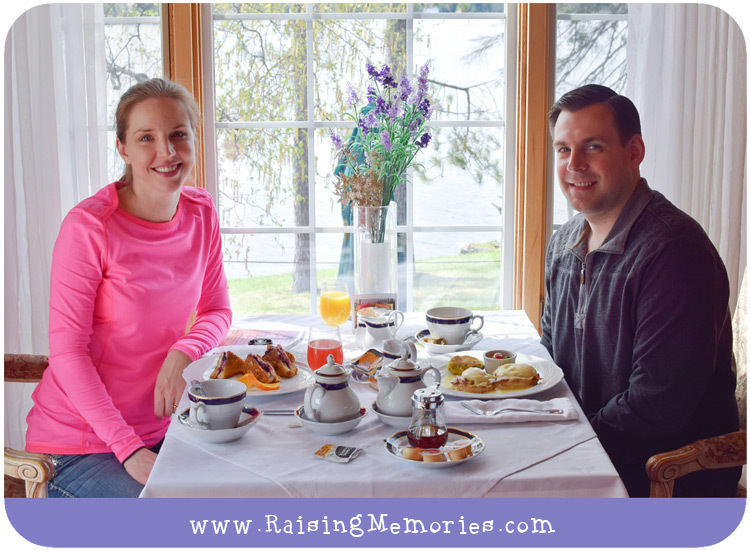 We aren't coffee drinkers, so we enjoyed our breakfasts with fruit juice, herbal tea, and hot chocolate (which was very good). 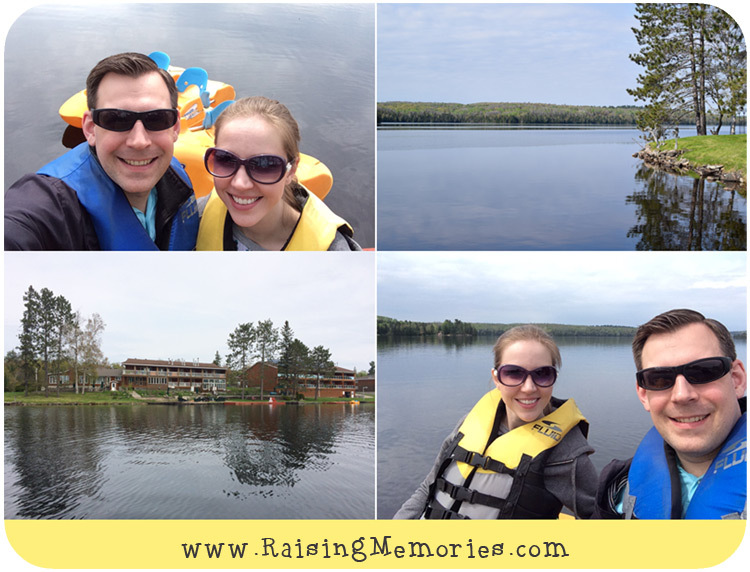 Our final adventure was paddle boating. I wanted to do something on the water (they have kayaks, canoes, paddle boats, row boats, and motor boats at the resort), and the water was nice and still on our last morning, so the time had finally come! We decided paddle boats are the least likely to tip over and since it wasn't particularly warm out, we weren't willing to take an accidental dip! We enjoyed the view from the middle of the lake and I grabbed a photo of the resort from there. I felt like it was the perfect final adventure for our visit. We did find out upon checkout that you're welcome to use the resort facilities for the rest of your last day, even after checkout (they have change rooms if you'd like to use the pool) which is awesome and we definitely would've taken advantage of that if we had extra time, but alas we had to head home. 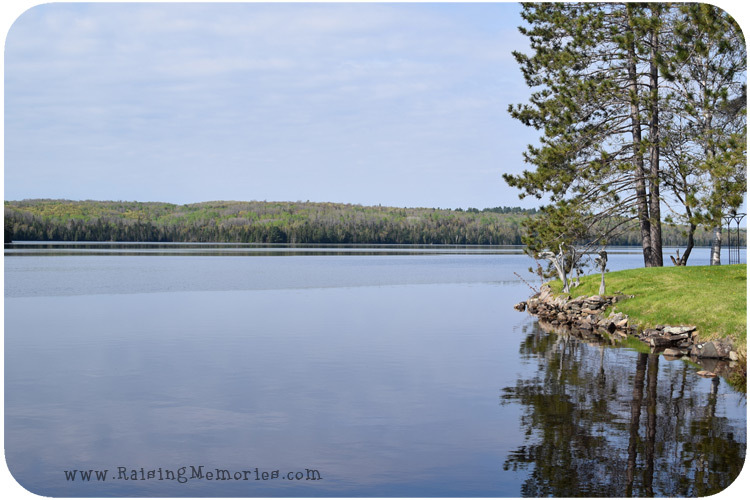 I love that leaving the resort is kind of a gradual return to normal life because you get to drive through Algonquin Park on your way home. 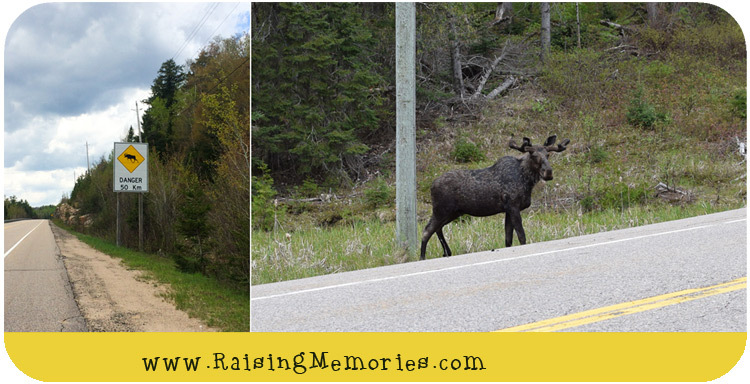 During that drive, we had a bit of a bonus adventure when we caught sight of a moose at the side of the road! We had seen several warning signs about moose on the road earlier (and I had taken a photo, thinking that was kind of funny- because we don't see Moose where we live). I actually commented to Ken as we passed the first few moose signs that the only thing we didn't get to do during our visit was to see a moose! When I spotted it, I was so excited I couldn't put a sentence together so I just yelled "Moose! Moose!" and we pulled over. haha Apparently this is a good time of year to spot a moose there because the salt from the roads during the winter gets washed away from the roads, into the ditches, and the moose like to drink the salty water. This one hung around for quite a while, cautiously eyeing the other cars that pulled over near it and the interested photographers who got out of their cars to get a shot. If you'd like to see a little video of the moose, click here. 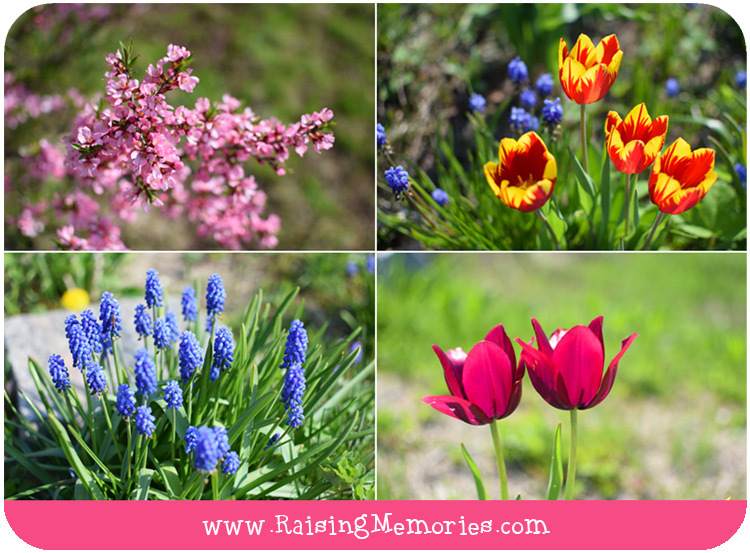 As I finish this blog post, I can't wipe the smile off of my face! 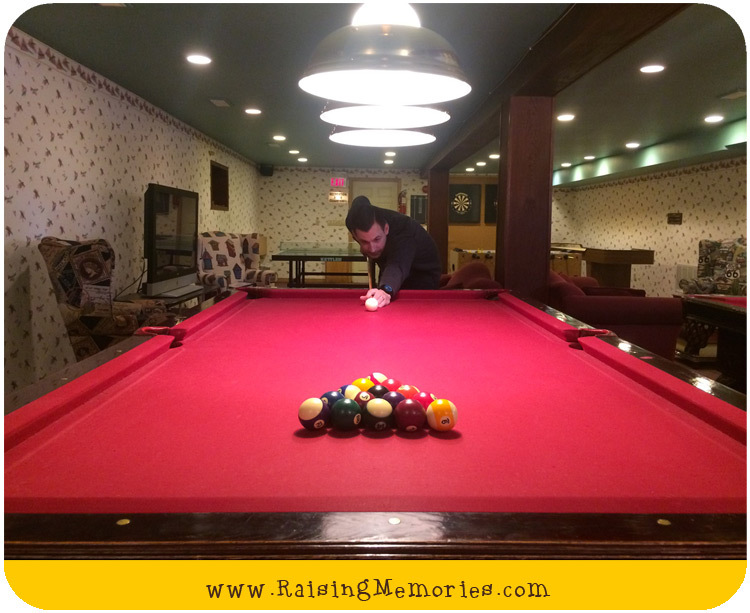 We made some wonderful memories during this getaway that will surely last a lifetime. I'm so happy that we were able to visit The Couples Resort together! 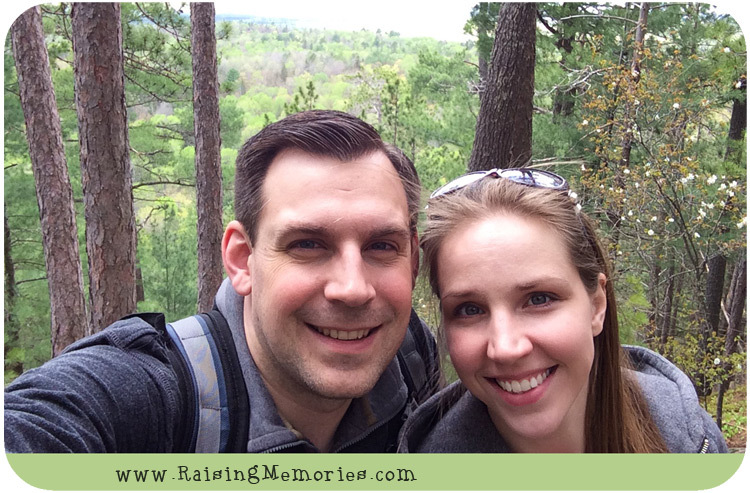 We returned home feeling rejuvenated after a few days with our perfect mix of relaxation and adventure. Thank you to The Couples Resort for hosting us for an unforgettable couple's getaway! sounds like the two of you had quite the getaway! It's so nice to have time to reconnect. It was and yes, it's so important to keep connected and work on nurturing your relationship in whatever way you can! Oh my goodness, what a wonderful resort! I love everything about it from the room to the amazing looking and sounding food to the hot tub, wildlife and boating. 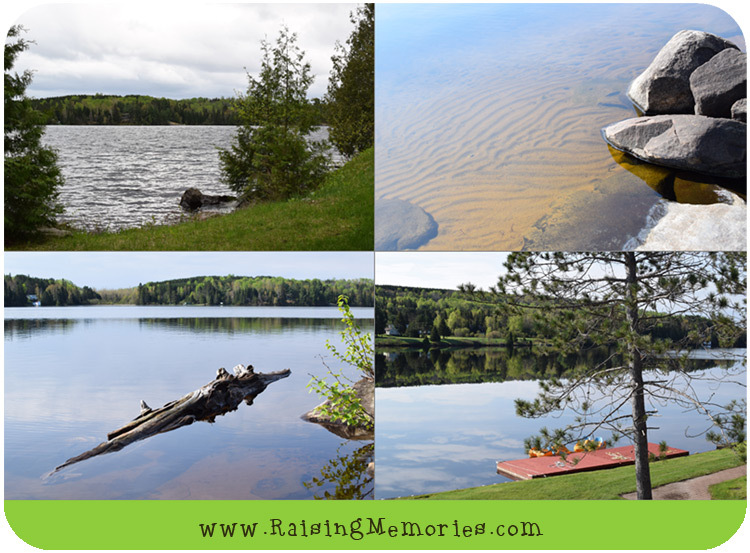 Would love to visit The Couples Resort in Muskoka on our next trip to Ontario. What an amazing trip! The stay looked incredible (that tub!!!) and such gorgeous views. I sent this to my hubby for some ideas for us to get away! Great pictures and descriptions!! The first time we went was 22 years ago for a night on our honeymoon. We have gone back every 5th year anniversary! And my 50th birthday this year :D Love Couples Resort!! That's so nice that you've been able to return again and again- what a lovely tradition!! That bike made me giggle. Damn that food looks amazing. Okay so first of all YES!!! This place looks amazing. I have a major anniversary this year and we have ZERO time or ability to get away which is killing me. 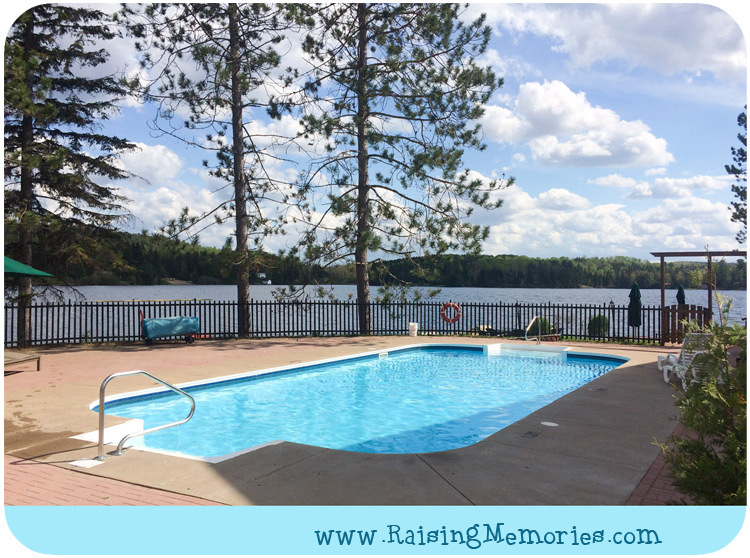 Anyways I need to book this for later this summer some time and surprise my husband - maybe when the girls are away at camp or maybe I can have a friend shock in on my eldest when we drop my youngest off at camp in Muskoka. I have heard good things but had no idea where the was. EVERYTHING you ddid looked fun. Love the water activities. And I adore a steam shower. We had one on a ski trip to Vermont a year ago and it was superb - perfect for apres ski. That creme brûlée looks beautiful. Thats my desert crush. Thanks for the great idea!!! Also MOOSE MOOSE. LOL. Have to ask: Was your stay "comp" ? If not, what was the bill ? Yes, as mentioned in the post, we were hosted in order to facilitate this post. This resort looks so pretty. Perfect for the couples. The spacious rooms, good quality food, and other alluring facilities are some noteworthy things about this resort. Awesome!! this resort and place looks so amazing that i want to be here ryt now!! What a lovely room. It does look like it was from a story book. And the food looked amazing.